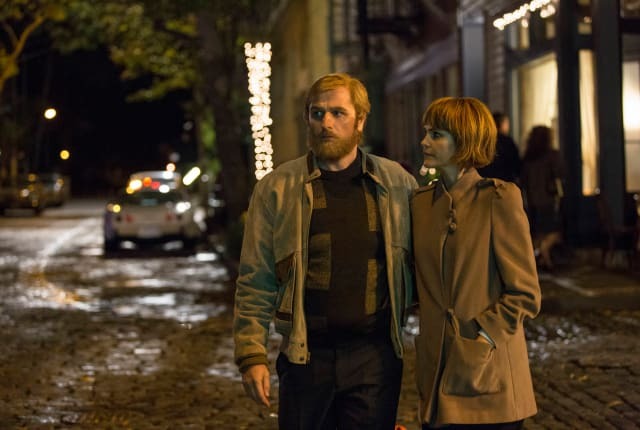 Watch The Americans Season 4 Episode 1 online via TV Fanatic with over 7 options to watch the The Americans S4E1 full episode. Affiliates with free and paid streaming include Amazon, iTunes, Vudu, YouTube Purchase, Google Play, Amazon Prime, and Verizon On Demand. On The Americans Season 4 Episode 1, Philip and Elizabeth face the fallout from their actions while Tim grapples with Philip and Elizabeth being Russian spies.